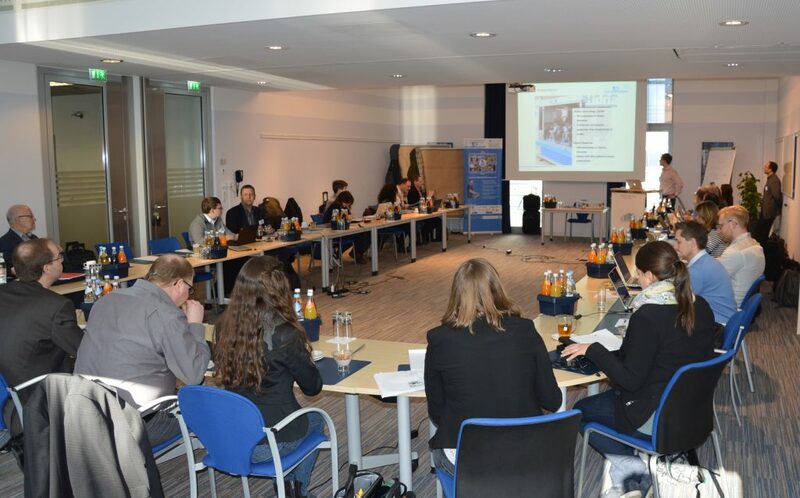 Between 13th and 14th February, Shaeffler Group hosted the 4th General Assembly meeting of the FACTS4WORKERS project consortium at the Group’s premises in Ingolstadt. 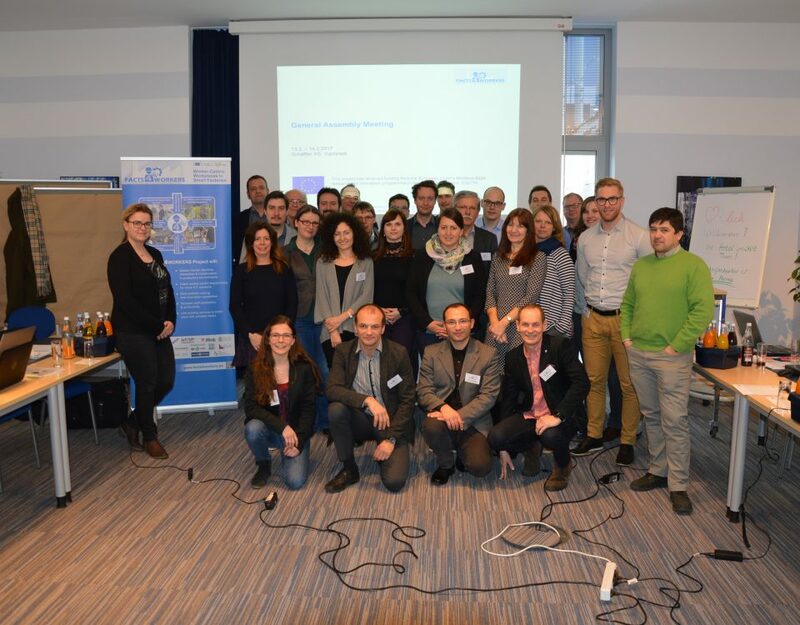 Representatives of all 15 partners were present to assess the project as it begins to enter its solution development-intensive and prototype-validation focused second period. 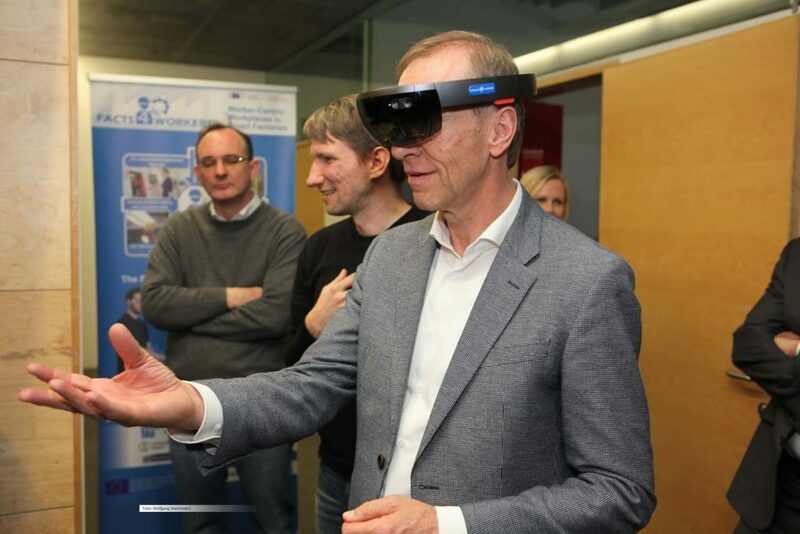 The aim of the FACTS4WORKERS project is to use state-of-the art IT technologies to develop smart human-machine –interfaces and data-gathering solutions, useful for shop floor workers in factories of 21st century. The focus is to develop flexible, module-based solutions, which could be replicated in factories and industries throughout Europe. After two years of intensive development, the General Assembly meeting took a chance to get an overview of the work done. 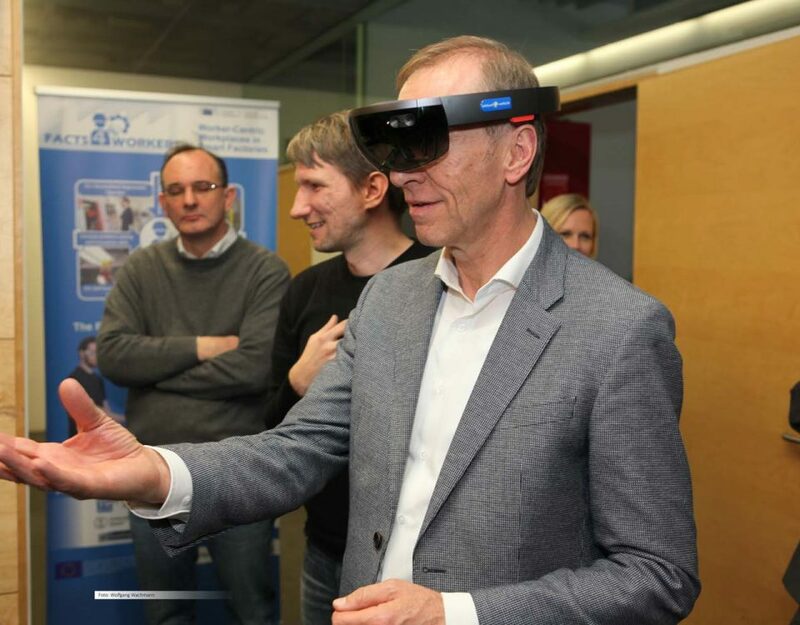 Intensive data-gathering processes involving shop floor workers themselves, has been done, first prototype solutions have been developed and the first field tests are already underway in project industrial partners’ pilot sites. 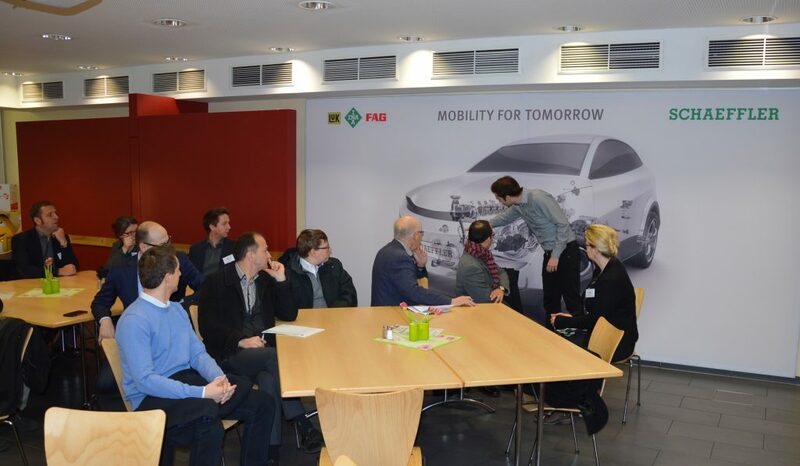 In order to get a feeling for the work done and demanding challenges ahead, the participants of the meeting were shown a prototype solution developed for the pilot use-case of the meeting’s host- Schaeffler group. The host also used the opportunity to acquaint the participants with its own plans for integration of the developed solution as well as with plans to upgrade the Group’s plants in accordance with the latest trends in factory management, making them friendly and useful for workers of the future. 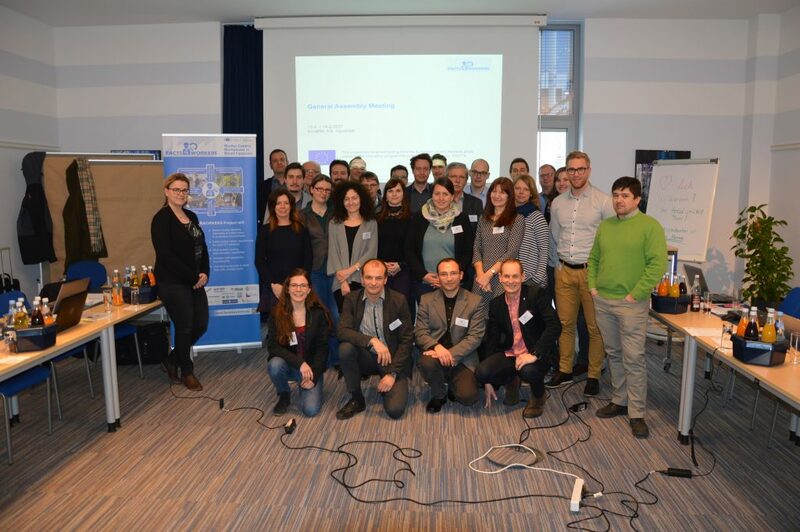 At the meeting’s conclusion, the consortium also agreed to host the project’s Second Technical Review meeting together with representatives of European Commission (EC) in June in Hidria, at their Spodnja Idrija pilot UC premises in Slovenia where the EC representatives will be shown the partner’s pilot solution for their use-case.